mobile gaming using touchscreen is not exactly the most ideal mode of control and that’s not mention how gaming tends to drain precious juice from your communication device. the solution? 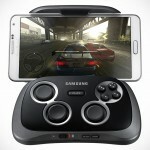 the MOGA Power Smartphone Game Controllers which comprises of two models: the MOGA Hero Power and the MOGA Pro Power. 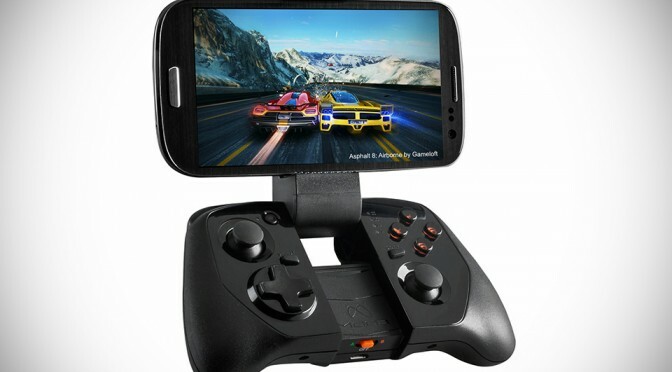 these new iterations of the game controller now comes with MOGA Boost Technology that charges your smartphone while you are gaming away, thereby enabling longer sessions of gaming, or at least, leaving you some juice for doing something else like making calls, texting and such. generally, the two models, MOGA Hero Power and MOGA Pro Power are pretty much the same except for the inbuilt rechargeable battery capacity difference and the physical size of the controller. the Hero Power offers a slim, portable package with 1,800 mAh internal battery, while the Pro Power is a console game controller-size item with a larger 2,200 mAh battery. 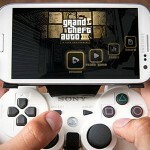 common features include S.M.R.T Lock technology for secure hold on your phone (secures up to 3.2″ or 82mm wide handsets), multiplayer capability, dual clickable analog sticks, D-pad, A-B-X-Y buttons, L1/R1 and L2/R2 shoulder buttons, HID-enabled, and LED battery life indicator. each controller comes complete with two charging cables and the Pro model gets an extra tablet stand for use with tablet. there’s also a free MOGA Pivot app in case you need help in discovering the growing number of games with MOGA support. 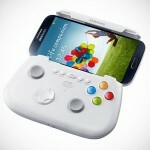 the MOGA Hero Power and Pro Power Smartphone Game Controllers are available now for $59.99 and $79.99, respectively.